On this page, we explain how Nedap AEOS, supplied and installed by EA Group, offers the Diagnosis & Investigation features as well as working with your IT Infrastructure. The platform and tools that enable you to get more from your access control system. AEOS provides information that can be used to improve security and business processes and execute forensic research. AEOS’s reporting functionality can provide you with insight on alarms that occurred, irregularities in people flow and operations executed by staff. You can define reports to suit your specific needs, but AEOS also offers a variety of reports as standard. AEOS offers an overview of everyone coming in and out around the clock, divided into employees, visitors, contractors and vehicles. This allows you to analyse people flow and the use of buildings and parking places. AEOS shows the areas each person is authorised to use and whether they have accessed them during a specific period. This information can indicate that someone has too many authorisations, and can be used when revising authorisations. Badge reports provide information such as the number of badges in total and how many replacement badges were provided. This helps to prevent your system getting cluttered and offers other practical benefits such as alerting you when new badges need to be ordered. 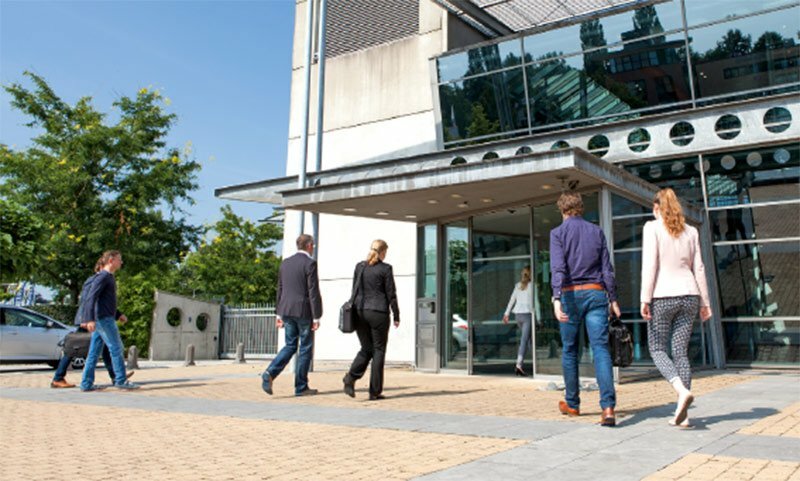 Reporting provides insight into occurrences at selected doors, allowing you to take measures to improve security. It shows, for example, when unauthorised badges were presented, the direction people walk in and whether a door has been open too long. AEOS’s reporting ability also helps you to investigate events. An event log shows which events occurred, where and when. Following that, an audit trail shows which alarms were followed up by which user, and whether they followed procedure. AEOS links to third party databases so you can use one source of information and on board employees and contractors more efficiently. You can import data automatically and authorisations will change once a person’s data changes in the database. Third party systems can retrieve data from AEOS. This includes personal data, means of identification and verification, authorisations and rules such as day or time schedules, entrances and authorisation templates. AEOS allows you to define and filter events that will be exported from the AEOS database. The exported data can be used by third party systems, such as PSIM and time and attendance systems. AEOS helps you to improve convenience for employees, visitors and contractors by integrating with other services. You can, for example, link AEOS to room booking systems. So, once a room is booked in that system, authorisations for the room are automatically sent to AEOS. AEOS was built on open standards, ensuring you can integrate AEOS with a wide range of third party solutions. This offers you the freedom to select the measures that best match your security policy. It also allows you to integrate your organisation’s legacy systems. Not only can AEOS be used with any type of bus structure, it also offers integration with the industry’s major access control products. 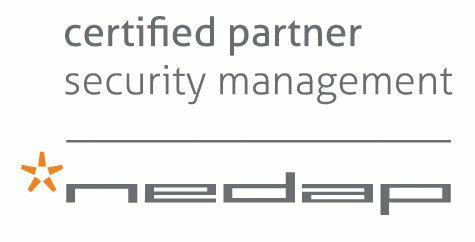 We supply Nedap card readers, but AEOS also supports integration with virtually any card reader in the security industry, allowing you to deal with legacy or select the brand and type that match your budget and security policy. AEOS can handle third party locks, including offline, online, wired and wireless. This allows you to manage the access rights for various brands and types of locks in a single application. AEOS integrates with the security industry’s major biometric systems, offering enrolment and verification as well as storage and data backup. AEOS takes data from third party devices, such as fingerprint readers, transforms it to badge data and sends it to AEOS, which treats it as a normal badge. AEOS ensures you can apply access control to your organisation’s lockers and cabinets. This allows you to set authorisations so employees can use a single card to access lockable compartments as well as buildings. AEOS shows the status of taken and returned keys, including the names of the people keys were issued to. If a key is not returned, AEOS can block the person’s exit from the building. We develop our own controllers. To offer you freedom of choice, however, and allow you to use your existing infrastructure to its fullest capacity, AEOS can integrate with other third party controllers. This allows you to leverage your investments while making use of AEOS functionality.